It’s back to the ‘Beast’ for Darren! A few years ago, I raised money for Cancer Research thanks to our wonderful clients. 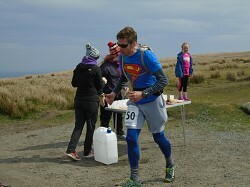 I ran the Preseli Beast – which is a marathon foot race across bogs, rocks, fields and streams – taking in climbs that total one and a half times the assent of Snowdon. Something has possessed me to put my body through it again on May 11th this year! This race is a mean piece of work (trust me!) and the descents hurt as much as the climbs by the end. I am going to hammer out these miles for a local Charity that really needs our help. This year I have found out more about PATCH (Pembrokeshire Action To Combat Hardship). This charity is really special. They help provide emergency food and clothing packages for families in real need as a short term measure. You would be forgiven for thinking that real poverty doesn’t exist in a beautiful holiday destination like Pembrokeshire. Sadly, the people at PATCH can prove otherwise. Every day, this charity (which is run on gifts and donations) helps to feed over 50 families in the county. In 2017, they fed over 3,822 people and this number is rising. The sheer scale of this operation is matched by the humble enthusiasm of its 60 volunteer staff. These people are so passionate about trying to help, they work fervently every day in an old run down school to separate out the emergency items and help distribute them to those who really need it. The clients of PATCH will always have been ‘referred’ by someone like a Social Worker, Job Centres, Citizens Advice Bureau’s or Churches. They will often have suffered tragic events such as: Floods, Fires, Illness or Domestic Abuse. When Katy and I visited PATCH this month, we were first greeted by a flower stand. These flowers were donated by local supermarkets where they have passed their sell by date. Tracy (the Centre manager) explained that a simple bunch of flowers can make a huge difference to someone in crisis. The school building is segmented into logical areas such as a ‘Baby Bank’ that contains nappies, donated pushchairs, cots etc. There was also a room to pick up donated bedding and towels, as well as rooms for all the foodstuffs. PATCH are fantastic ‘Recyclers’ – making use of food and items that would have gone to landfill – and even sending faulty items on to recycling centres. A referral to PATCH comes in the form of a voucher which provides enough food for five days. The cost to build a food pack for a family of four people is around £40. The cost of a pack for one person is just under £20. We want to help, so Thomas and Thomas has agreed to kick-start my Marathon quest with a donation of £500. Anything you can do to help, would be very welcome indeed. I will let our clients know how the Beast goes on May the 11th – and share the stories of the blisters with you all then! If you prefer to send us a cheque made out to ‘PATCH’ that would also be fine – we can pass these on for you. 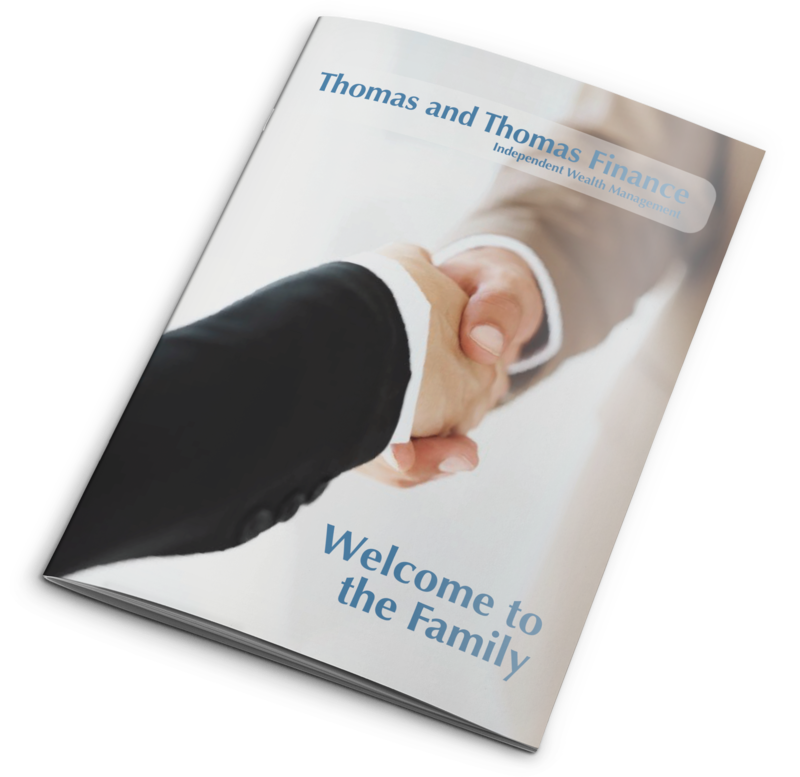 Find out much more about us and the way that we work.